We were given the opportunity to test and try SoraThread, and we think its a ground breaking for the blogger community, this one folks is the #real #deal. We showcase only the best. We are for sure going to showcase this. This template will elevate your site and content. I am thrilled that Sora could create this for the Blogger platform, you should be too, get it NOW! 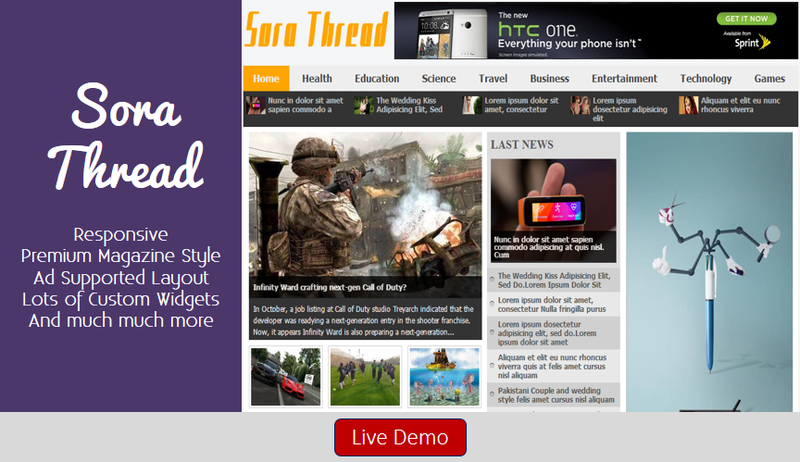 SoraThread is an ultra-premium blogger template with awesome features. It was created to bring about a template perfectly suited for all contents. The framework was built upon one cohesive thought of organization. The features it contains are extremely powerful in the sense that everything falls in its place. SoraThread is by far the best template we have ever launched. 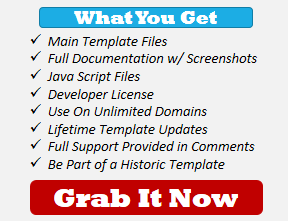 • Professional admin layout, help you easy work with blog layout. [NOTE] Price is scheduled to increase in 7 days from $9.97 to $14.97.